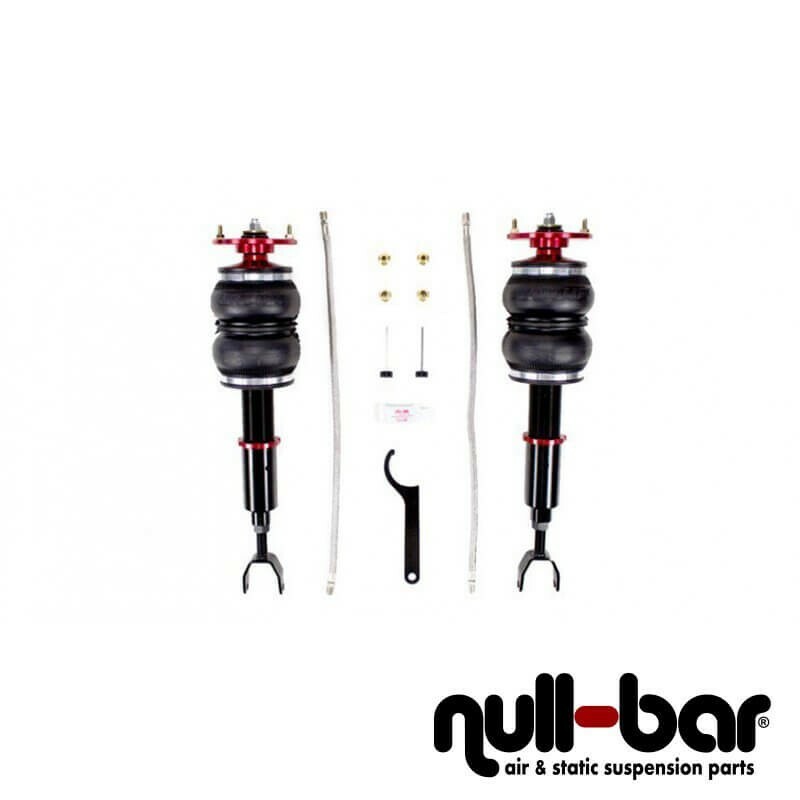 Performance Series air suspension kits are the ultimate suspension choice for your ride. All applications feature lightweight monotube shocks/struts with 30-level adjustable damping. Adjustable camber plates are integrated into most struts for perfect alignment or wheel fitment and are engineered with high quality spherical bearing upper mounts**, providing instant damper response and precise steering feel. 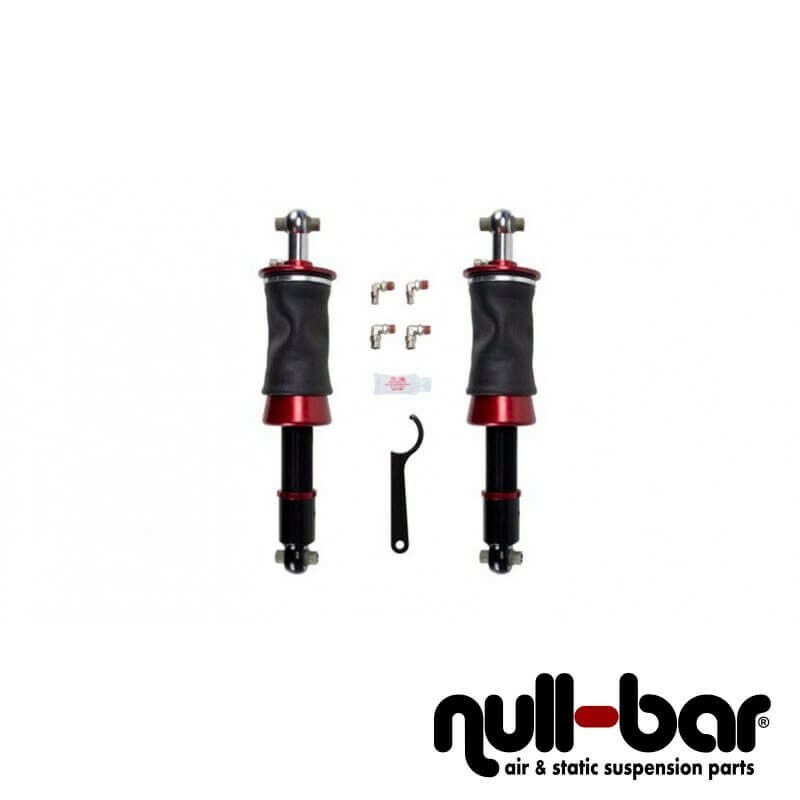 Another great feature is that the Performance Series shocks/struts have threaded bodies with adjustable mounts; this allows you to alter the factory set heights to better suit your situation without sacrificing suspension travel. As with the Slam Series kits, Air Lift Performance provides everything needed for easy installation. And while everyone loves the way their car looks laid out on the ground, these Performance Series kits are best enjoyed while in motion! The huge range of damping, mated with our progressive rate air springs, allows you to have a comfortable ride on the highway. And with the twist of the damping knob, you have a track-ready suspension poised to cut a fast lap. Everything about the Performance Series kits is geared towards maximizing your vehicle’s suspension: lowest drop, best ride, lowest weight, most adjustability, and incredible handling. All proven on racetracks and back roads around the world.